Jump On The Wagon Of The “IT” Chanel Thong Sandals With This Deal. 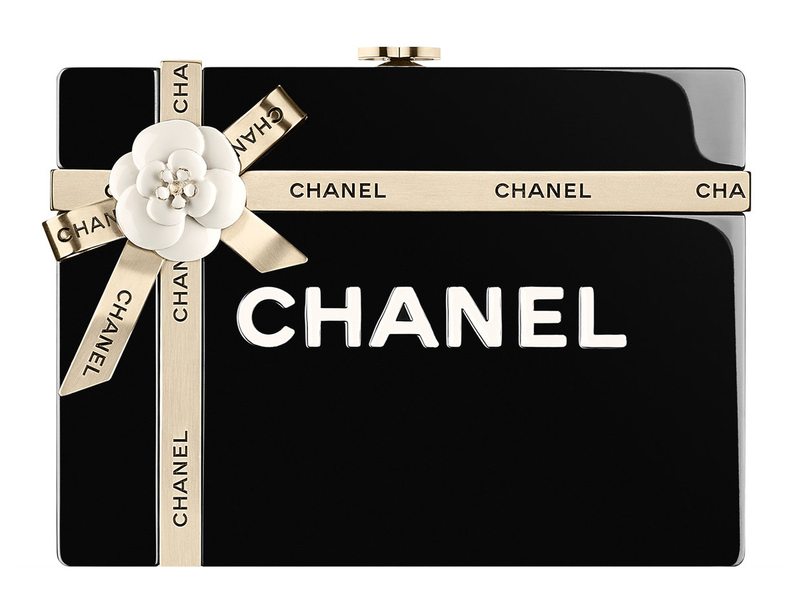 Chanel is one of those luxury brands that always have a timeless piece you can’t but want to own. From their Chanel Boy Bag to the Chanel Flap bag, which every luxury lover has one or two or more, there is the craze for the Chanel Thong sandals. They are a stylish, chic, versatile and mostly comfortable pair to add to your closet. They come in different designs, colors and materials, and cost more than just a pretty penny, with a pair retailing for between 500 – 650 pounds. Want to jump on the wagon for the Chanel sandals and looking for a good sale?, this is a perfect opportunity for that size 39 fit. Great work. Thank YOU so much For Sharing. Meghan Markle’s Wedding Shoes – Manolo, Aquazzura or Will She Flip The Script?